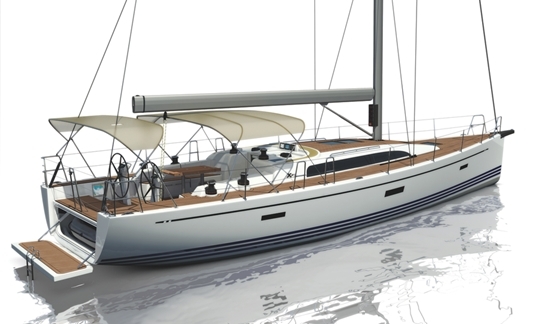 Niels Jeppesen and his design team have introduced plans for the new XP 50, which will be added at the top end of X-Yachts’ performance line. 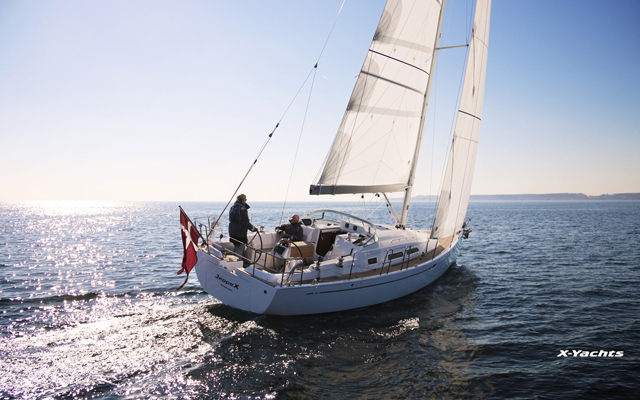 After the XP 44, which was nominated for European Yacht of the Year, and the XP 38, the XP 50 is the third model in the performance series of the Danish builder X-Yachts, who expect to launch a total of 85 boats of this line, including four of the XP 50. 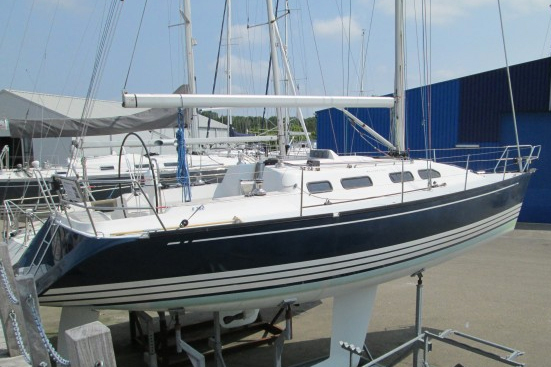 These are respectable numbers for a builder in the upper market segment, and the XP series appears aimed to duplicate the success that has been enjoyed by the XC cruising line over the previous two years. 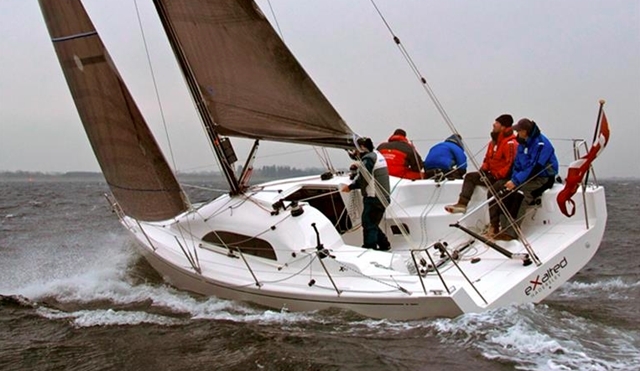 X-Yachts is offering the new 50 with a double bimini and a small dodger. The swim platform doubles as a stern hatch for dinghy storage. 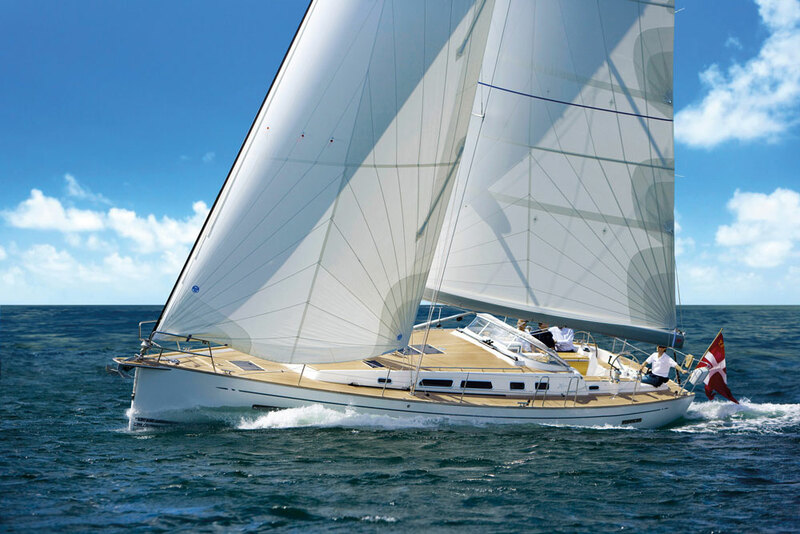 This comes at no surprise, because X-Yachts focuses squarely on excellent sailing qualities and painstaking weight control, which starts in the development phase. Yet their performance models are also full-fledged cruising boats. This is especially true for the XP 50, perhaps more so than for her predecessors. 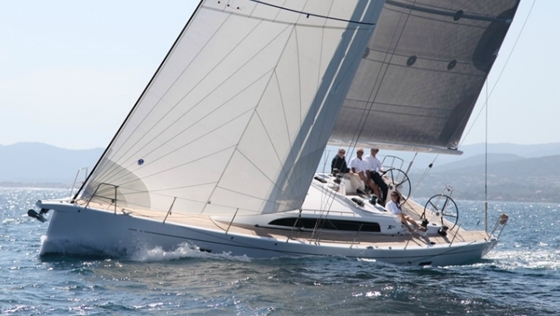 X-Yachts, who have a loyal following in the Med, offer the boat with twin biminis and a light sprayhood that can be opened forward. The stern garage, which has a power door that can be lowered to double as a swim platform, has room for a dinghy, albeit at 2.3 meters a rather small one. 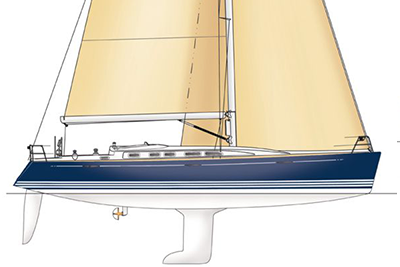 The layout doesn’t differ much from the XP 44, however the bow can be used either as a bosun’s cabin or as a sail locker. Compared to the XP 44, the 50 adds little added functionality belowdecks, offering three cabins with double berths, and two heads. However, the 50 has perceptibly more floor space, headroom, and stowage. The tanks are tucked away under the floorboards, which helps lower the center of gravity. A bonus of the XP 50 is that the sail locker in the bow, when not in use, doubles as a bosun’s cabin. 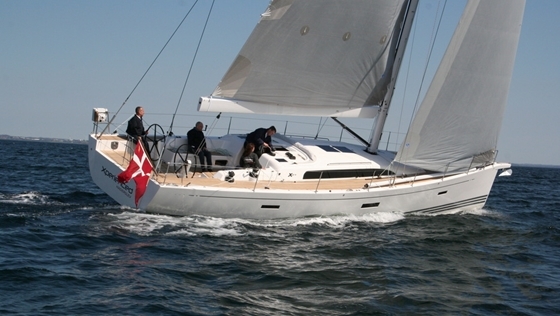 For more information, visit X-Yachts.